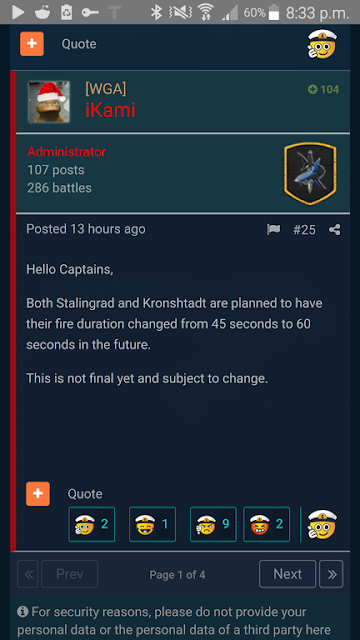 According to iKami from WGA, Both Stalingrad and Kronshtadt are to receive the same nerf "Fire duration will be increased from 45 to 60 seconds" that the 2 new Super-Cruisers Azuma and Alaska have had during super tests. This may be just a rumour, we will just have to wait and see, there has not been any confirmation from developers. It is possible that Stalingrad and Kronshtadt will get the same treatment as the 2 ships stated below. 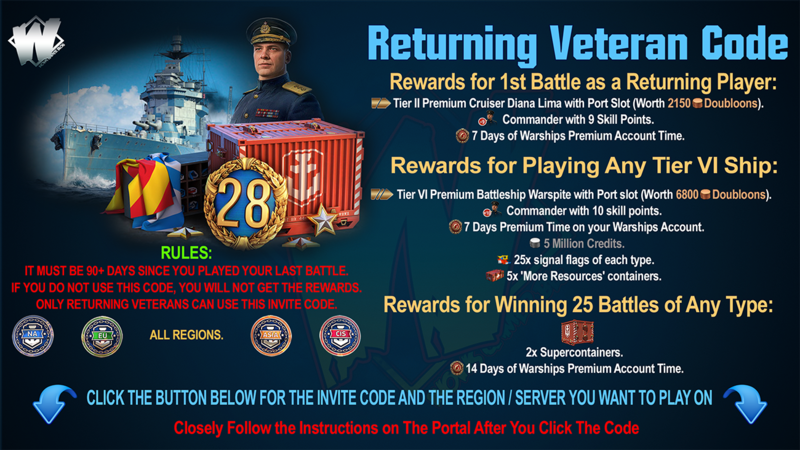 Devs Blog posted this statement about Alaska and Azuma on December 29, 2018. During the testing this cruisers, they have shown survival rates that are excessive during long battles. They have excellent armour plating and, with proper positioning, the only way to deal significant damage to them is through setting fires. 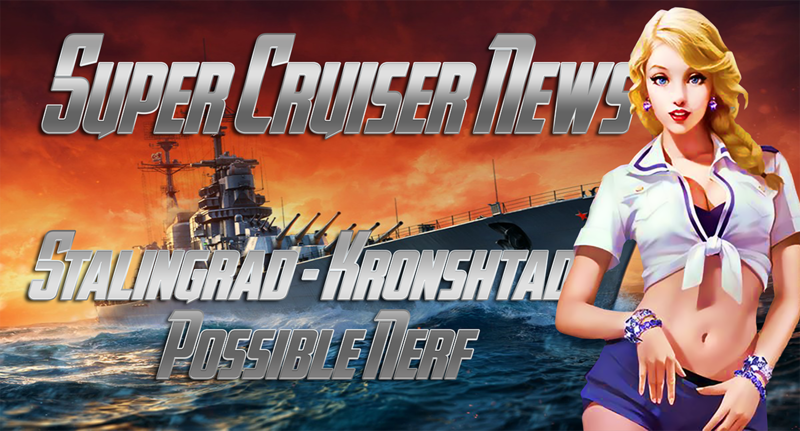 Increasing the fire duration for these cruisers will make them more balanced compared to other cruisers on these tiers, while maintaining their distinctive features such as: high damage from Main battery salvoes, a strong armour plating of the citadel and a large reserve of Hit points. We continue to monitor similiar ships of this type with a view to making the required and necessary balance adjustments. 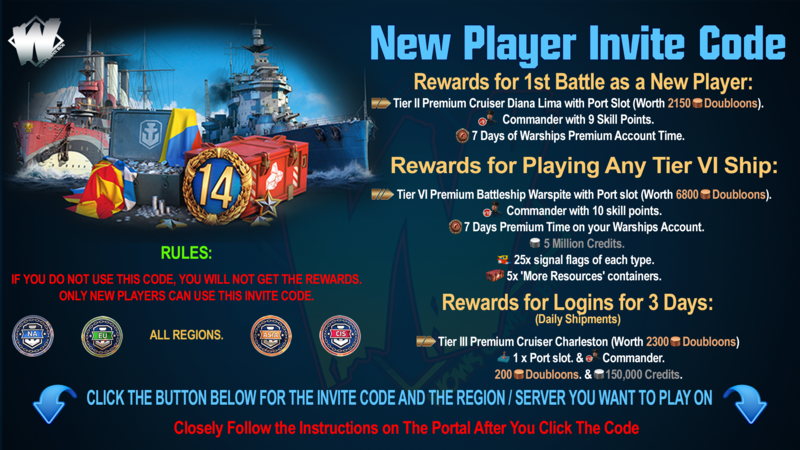 Watch WoWS Gamer Blog for further news on this rumour.